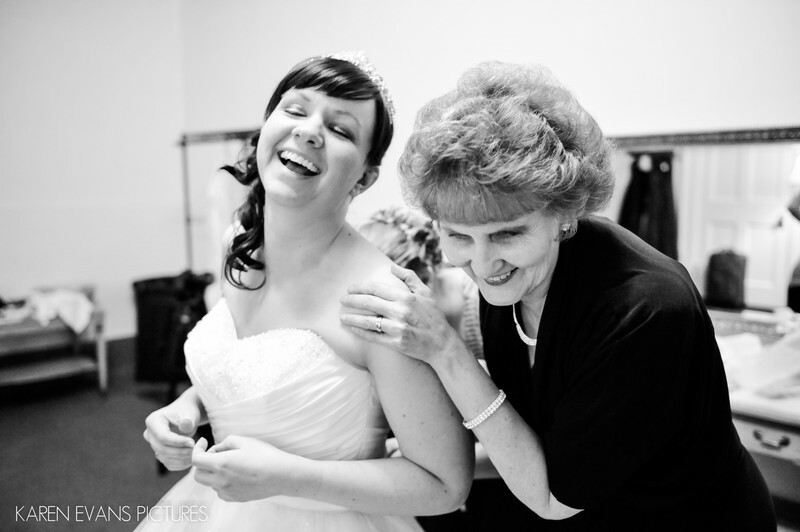 Kathleen loved every single moment of being a bride, and everything that went with it. Looking back on her wedding pictures, she told me later that this had become her very favorite one, as her mom had passed away unexpectedly shortly after the wedding. It's these little moments we don't think about at the time that end up meaning the most. I'm so honored to have been there to capture this moment for her.Keywords: columbus athenaeum (105), columbus athenaeum priory (18), downtown (246), winter wedding (78).